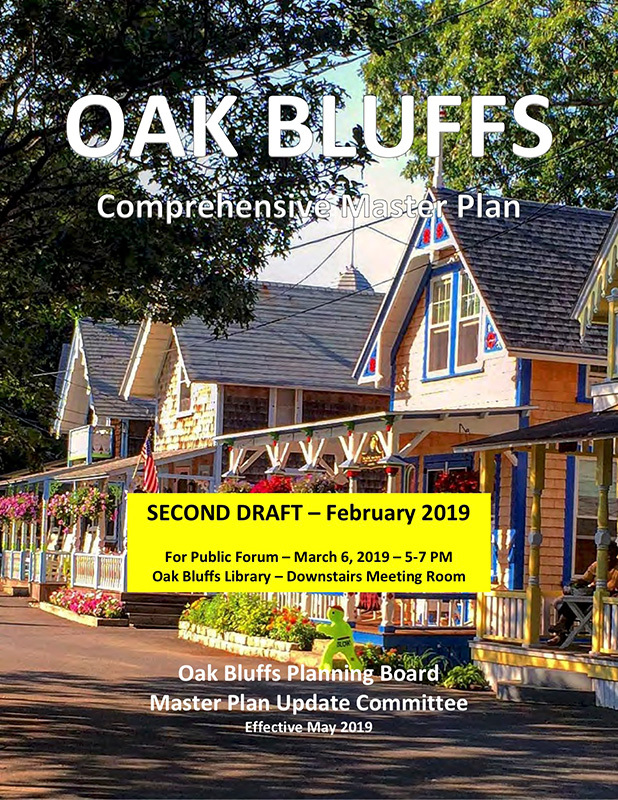 The Oak Bluffs master plan update committee has scheduled a public meeting next week to get input from residents, business owners, and property owners on the town’s master plan. 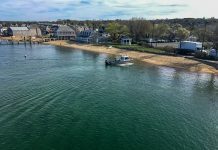 The meeting is Wednesday, March 6, from 5 to 7 pm, in the Oak Bluffs library lower level meeting room. A draft of the plan is available on the town’s website under the planning board section. 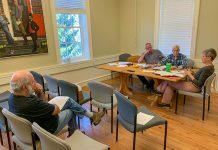 The master plan is an advisory document, which the planning board will use to “protect important resources, manage growth and change, address emerging issues, and meet community needs,” according to a press release from the update committee. 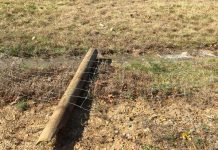 “This plan is an important document which will be used to guide future conservation and development activity over the next decade and beyond,” Ewell Hopkins, planning board chairman, said in the release.